Two weeks ago, I completed my third project for Izzy and Ivy Designs. I have only been able to share one so far because the second shoot was for a new design that I am not allowed to show publicly until the fall, after it has been officially released..... but for this third project, I was given permission to share it here on the blog. Each time I do a shoot for the ladies that own Izzy and Ivy Designs, I get some different direction as to the shots that they need. This session was originally only going to involve Reagan, but at the last minute they decided to ask me to get Sarah involved as well. They made Sarah one of their "Addie Jo" Skirts and an adorable shirt that had a tulle ruffle around the neck and sweet little butterfly applique! She looked so cute in this little set. that this design is one of MY FAVORITES!! but the detail that knocks this design out of the park for me are those big ruffles at the bottom of the pant legs!!! Both of these designs are so super cute, comfortable......and totally girly!! In addition to all of the fabulous patterns that Izzy and Ivy sell, they are now in the process of launching their new labels and tags.....they have branded them as "Sprinkles". They did a fantastic job on the marketing side of these little creations. They come all pretty in a pink box and when you open the box, it looks like 4 cupcakes. Upon opening the "cupcakes" they are filled with beautiful, colorful labels!! My job this time around was to not only take photos of the girls, but to take photos of their new "sprinkles" as well! That Saturday night after I had sent Shasta(one of the owners of Izzy and Ivy Designs)all the photos of the girls and the Sprinkles, she was so excited that she told me she was going to sweeten the deal with a giveaway for all of my readers and followers. We are not done yet.....we are going to pick two more winners and those winners will receive 2 patterns each, the Ruthie Romper and the Ava dress patterns and a set of Sprinkles that can be sewn into their new clothes! All you need to do to enter, is leave me a comment here on the blog before 11pm on the 4th of July. Winners will be announced by Friday, July 8th. Good luck and hope you all have a happy holiday weekend. We are off to Cape Cod! Oh my word! You hit the jackpot when you found Izzy and Ivy (or did they find you?)! Their clothes are absolutely adorable. I especially love the romper! Cute outfits and even cuter girls. 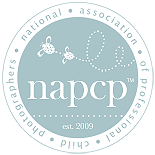 Love your photography! I love your blog and these great clothes. We live on the Cape and these outfits would look great on my daughter. I would love to win! Now, the Sprinkles, can they made with any logo? OK, how unbelievably cute are these! Your girls are beyond precious! Oh my word! Now we both know our little ones look adorable in about anything - but seriously these clothes are just so beautiful! Have an amazing 4th and be safe! Your girls are beyond precious!! Absolutely beautiful!! I would love to win!! I would LOVE to win. this is all so cute! REALLY cute. When i saw reagan, i thought it was a maxi-dress, but in detail it's sooo nice, expecially the little frill at the bottom of the legs. And she looks so comfortable in it, which is really important at that age. Sarah's outfit is classy, and the little ruffle at the neck finishes it off. And she is such a caring big-sis! I'd like to enter your giveaway, Lisa, cos a friend has a gorgeous little girl who would totally love this gear. have a great weekend at Cape Cod! Oh, count me in on the fun!!! I'm so behind in my blog commenting, but when I saw these pics I had to say something. You are SUCH a talented photographer - I and I are really blessed to have found you. I mean, yes, your subjects are ADORABLE and PERFECT but you have such a great eye for capturing their sweetness. Really. I would love to see Lady Bug in one of those dresses or Li'l Empress in one of the rompers. I don't know what on earth I'd do with the patterns - I'm not a sewer... tailor? seamstress? Whatever, see I don't even know what they are called! I would definately love to win this....they are so adorable. And the romper Reagan has on, oh my!!! I sure wish my girls were younger because this would've been right up Kya's alley. what a fun location too! I would LOVE to win this giveaway....I know a certain little girl that would look beautiful in these items!! What lovely images and beautiful clothes on your two precious models!!! I totally love that romper!! I just can't get enough of those two sweet fingers in Reagan's mouth. Too cute!! YAY!! Such cute clothes!!! And with my up and coming adoption... I can totally see one of their cute outfits on her!!! These outfits look AMAZING!! 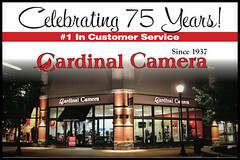 as does your photography!! We would love to win!! I have been following your blog since your trip to China. Your girls are beautiful. I love your work and I wish you lived near me so I could have you take photos of my China Doll. She would look so cute in one of these outfits. I too am heading to the cape today. I live in MA and spend lots of time in Mashpee. I would love to meet you and your family someday. I love the Ruthie Roomper!!!!! Have a blessed weekend in Cape Cod! Hope you have a wonderful vacation! The girls are super cute in the outfits! I hope, hope, hope I win! Chloe would look adorable in one of those! LOVE, LOVE the romper!!! My Maddie would look adorable in this! Have a great trip! Oh for sure enter me. Can you just see Mia in that romper? I need that Ruthie Romper for my little Poppy!! I would love to be entered in the drawing! 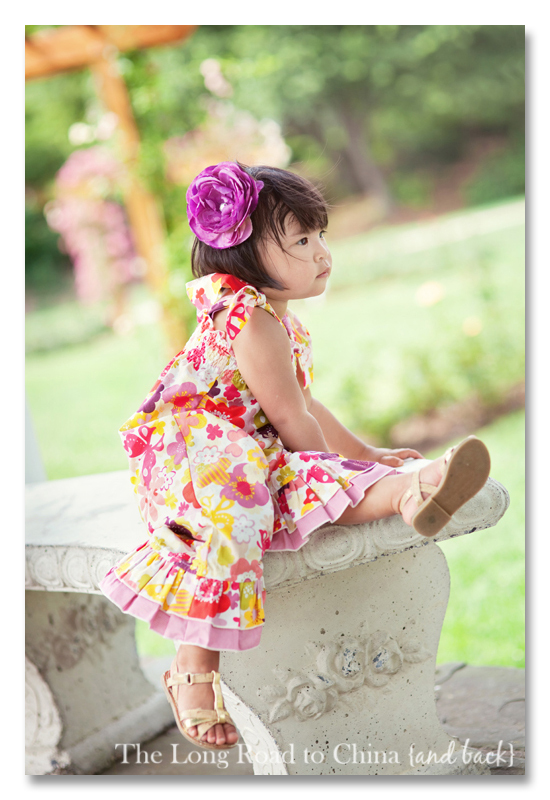 My sweet girl would look absolutely gorgeous in Izzy and Ivy designs! As always your girls are just beautiful in their outfits! It's something about RUFFLES on little girls that melts my heart! Thank you Lisa for a chance to win these beautiful outfits! Oh my goodness! Gorgeous pictures of the girls! Oh my word -- so adorable!! Throw my name in the hat too please! Adorable clothes, and adorable photos! Those pant ruffles are just precious! I would love to win! Adorable clothing! The girls would LOVE these!!! What a great giveaway! I love the Izzy and Ivy designs. The sprinkles are so fun. Seriously some of the most adorable clothing out there! Please keep us up to date on the new releases! love all the sweet photos of your girls too! Thanks for including us in the Izzy and Ivy design world. Absolutely adorable!! I could totally see Elisyn wearing these!! Love your work as always!! Love the Ruthie Romper! Though she knows it's not what she wears, but who she is that's beautiful, my Grace from Guangxi would look PRECIOUS in any of these options! Enter me, please? Additionally, what an amazing shoot! Lovely job and such gorgeous creativity! Oh Lisa, adorable! The pictures are just beautiful! Thanks for letting us join in on the fun! That romper is CUTE! Absolutely adorable! What a wonderful giveaway! I love the outfits, and I also love your blog. Keeping my fingers crossed!!! love, love, love those designs! and as always your girls and your photos are beautiful, too. How exciting.... and what adorable clothes. I usually don't have any luck with these things but I am keeping my fingers crossed?!!!! I usually don't win anything, but I'll give it a try this time. I think Jasmine would look adorable in one of these. holla - love these designs!! My little would look too cute in them! Those outfits are so stinkin' cute as are the little models wearing them! Happy 4th to you guys! I know this one will be especially sentimental for you! What an awesome give away! I'm in!! Count us in! Kristy and Katie would LOVE these awesome outfits!!! Lisa as always your girls are beautiful and the clothes are awesome! Yes, please enter me! Oh my they are adorable!! I would love the romper also for my China doll. Have fun on your vacation. Love the designs! So Cute! Such a great giveaway! 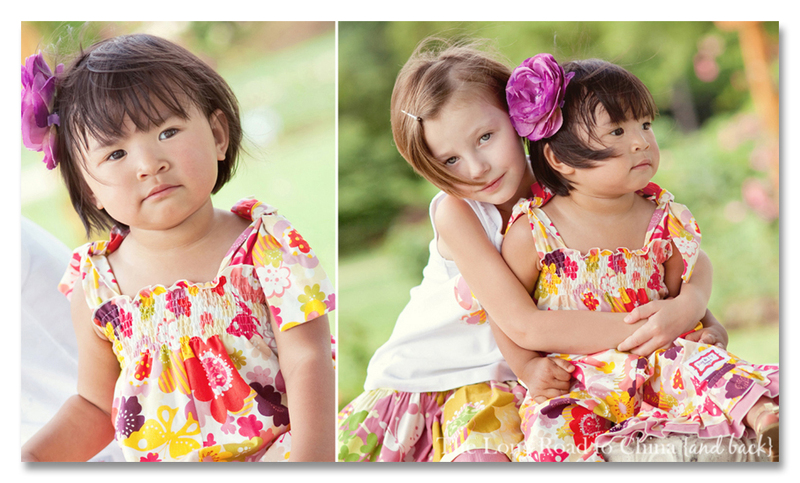 I just have to tell you those two little girls are just so cute. Love all the photos you took for the shoot. Izzy and Ivy must be thrilled with the results. Hope you have a safe and relaxing visit with your family. Happy 4th! oooh i am crossing my fingers!. 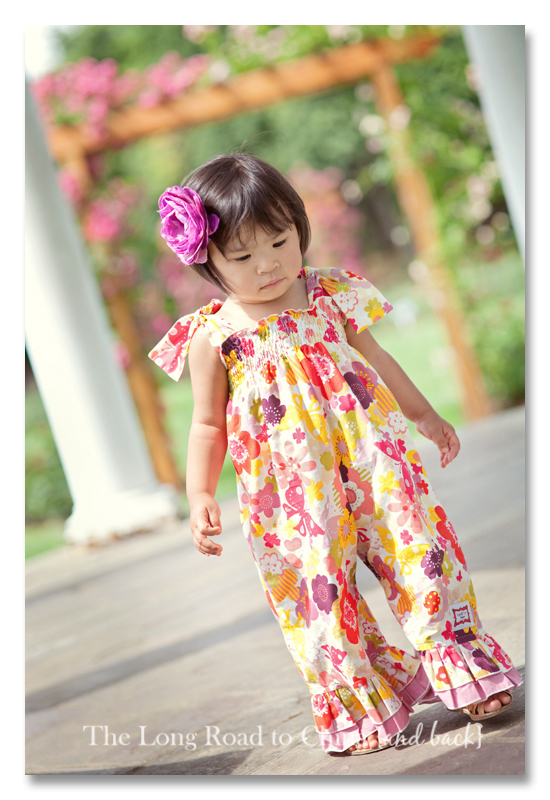 my avery would look adorable in that ruthie romper! I think your photos could make anything look good, but these adorable clothes and your precious daughters made it easier! Would love to win this for Maggie, but how to choose?? Adorable designs and your girls are beyond lovely. Thank you for the give away. Happy 4th! Would love the Ava Dress. What a fun giveaway!!! Love the outfits and the pictures! AWESOME shots of the girls in their gorgeous duds! Reagan's face is changing so much...that little baby is growing before our eyes...love these photos of her. Awesome giveaway....please enter me...I know a little girl who would love to have any of these beautiful outfits. Enjoy your trip to the Cape. I know between all the hustle and bustle...there'll be a moment of two just for you! Your blog has been such a blessing to our family. I would love to see our "China girl" wearing something so beautiful as this. We are celebrating our 6 months with her in our arms. Happy 4th! Love the romper!! And your daughters are gorgeous!! Beautiful dresses. Would love to win one! I love the new Ruthie Romper! So cute. I follow your blog and love your photography. 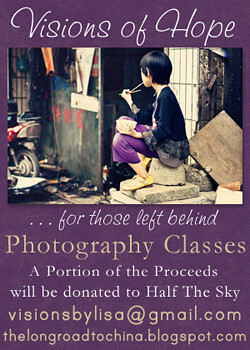 I am hoping to sign up for one of your beginner classes if you have one again. Enjoy the weekend on the Cape! We live in East Sandwich, love it! Oh my those outfits are so cute!! I would love to win one!! Adorable romper! Love how you can alter the pattern to make a cute summer romper or longer for the fall season. Love Izzy and Ivy designs they always keep coming up with such stunning patterns! What an AMAZING give-a-way!!! Thank you so much for a chance to win! Shasta has a heart of gold...love that lady! So very cute....love the romper! My little Chinese 2 year old might just look adorable like yours! Great giveaway! I have never heard of izzy and ivy. oh goody, i'd like to win ANY of those! What cute, cute outfits and I have a grand niece named Chloe who would look adorable in one of them. Please enter me in your contest. That romper is SO adorable!!! Of course the model is too :)!! What gorgeous girls. 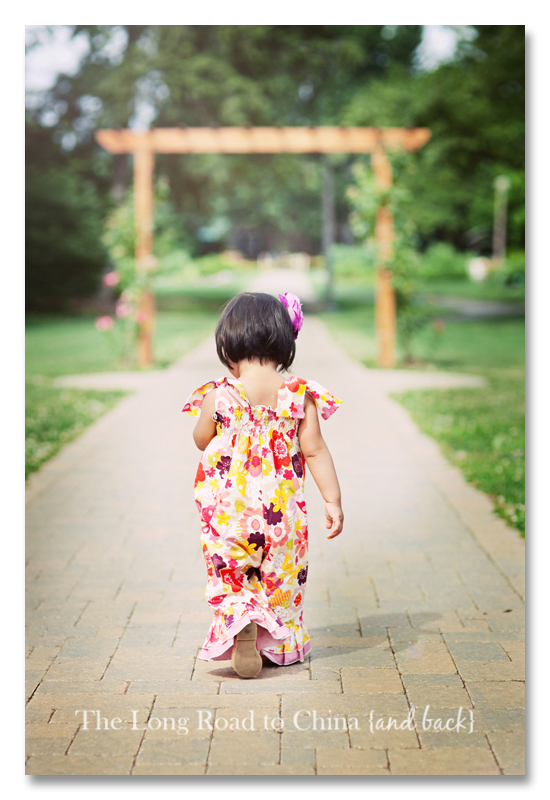 Love the photo shoot and I would love to win an outfit for my little girly. Oh. My. Goodness. Those are adorable!!! Oh, how I'd love to win!! :) Thanks Lisa!! I love all of this, the patterns, the fabric, the pictures(!!!). I have some of their patterns already and would love more! thanks. WOW ~ such beautiful pictures of your adorable girls, and I totally LOVE the romper. Sadly my own little girlies are all too big now (I would think), but I have friends who I would LOVE to donate one to (if the give-away is open internationally ~ I'm in the UK). Love, Love , Love these! And the girls look adorable in them. Win or not, I am grabbing these patterns! I love all of Izzy & Ivy patterns and I love the Sprinkles! I just finished the cute little Beverly Belles for my granddaughters, their friend, my 9 y/o and who knows who gets the last one, that I have enough fabric for! The Sprinkles complete the beautiful outfits PERFECTLY! So cute!! Hope Sloan gets lucky!! Adorable...those are so cute. ANd I LOVE Reagan's flower hair clip too!!!! What is not to love. These outfits are so beautiful especially handmade. Love all the designs. Adorable! Your daughters are beautiful and their clothing is stunning! Love all the details and the fun design! Have a great holiday weekend too!! Huge 4th of July hugs to you guys. LOVE the ruthie romper...would love to see Lily in one of these. Enjoy your fabulous trip to Cape Cod...is sounds like the perfect get-away. The romper would be adorable on my great-grand daughter!! Your girls are beautiful...Happy 4th!! Love the dress and your girls are beautiful! What an amazing thing to win a finished Ruthie in any color!!! Wow! Thank you for this! They are sooooo adorable (the clothes and the girls) those rompers are awesome! Love to see the shots you are getting. So cute! I would love to win the romper for Jillian! My youngest granddaughter Reia is 1/2 Japanese and she would look just darling in one of these outfits... just like your girls do! Love it all. Sarah and Reagan are totally precious in their outfits. Very cute!! I love the sprinkles and would love to win some. 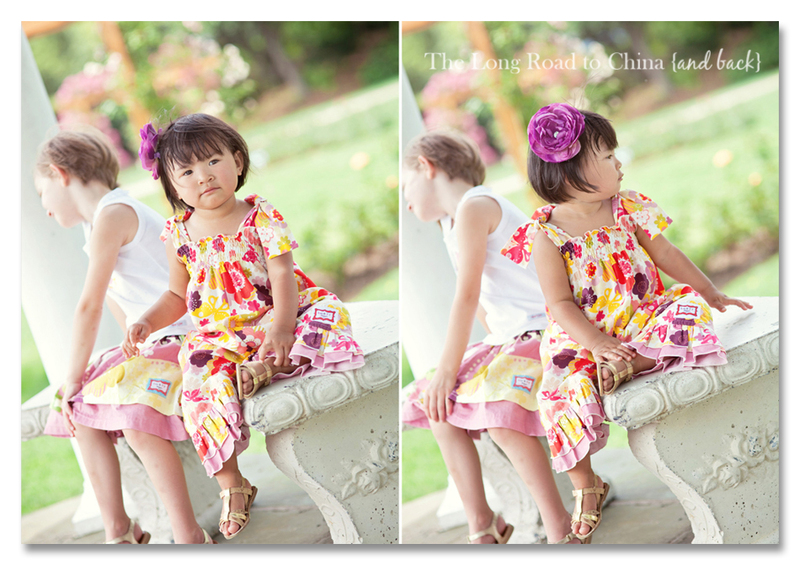 Those outfits are too cute, especially on those adorable little models! Have a fun Fourth! Ariana would look adorable in one of their designs! Please enter me in the contest. 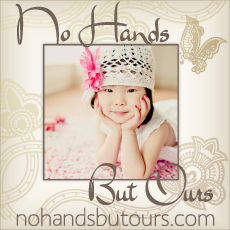 Love the blog and your pictures, Lisa! The fabrics are vibrant and fun. Would be perfect for a New Zealand summer! Wow such a beautiful website! I would love to win your contest! This is my first time! So adorable! I love the romper! Just pure cuteness!!!! love these clothes!! So cute! I'm sure my two girls would love to match! Oh! So cute! And I *love* the sprinkles! As a quilter/seamstress I really love the sprinkles. :^) Just what I'll need when we get our referral and I can start sewing for my new little one. Gorgeous clothes and your girls are smashing in them! Prettier than pretty! Enter me! I have three little granddaughters, our little Alyzabeth plus another little girl baby on the way - everything gets handed down with these precious girls, so no matter what, if we win, the outfit will be well worn! Thanks for sharing with us! Oh Lisa......I LOVE LOVE LOVE your blog. Your girls are so darling!!! Thank you so much for doing the giveaway. I'm following your blog for a long time, this is the first time I wrote, your daughters are very beautiful, and this dresses are beautiful too. sorry for my bad english, I need to improve it. How exciting we'd love a chance to win. I luv, luv, luv the Ruthie Romper! It is adorable! You have some great shots here! I'm such a huge fan of Izzy and Ivy! What a fantastic giveaway. And your girls - absolutely beautiful. Thanks for sharing your amazing gift! OH MY GOODNES my Ruthie Mei has to have the Ruthie Romper or maybe 6 of them. Not only is it the cutest thing EVER but how can this girl not have an outfit that bears her name. ;) Oh and your girls are the perfect little models. I love these cut outfits, and the models too! I would love to win any of the patterns! They are all awesome! Your daughters are adorable and those are very cute outfits. I have enjoyed following your blog and your journey to China as we await our second referral from China. Have a great weekend celebrating the 4th of July. God Bless You! So excited! Pick me...pick me!! I love that precious Ruthie Romper! How generous of Izzy and Ivy designs. I love the designs. And your girls, they are so adorable as models. Here is hoping I win. The romper is precious. Love the romper! Thanks for the giveaway. I love these patterns and the models are beautiful! Keeping my fingers crossed that I win. The grandgirl(s) need rompers and dresses. And these are yummy!! Have a wonderful weekend, hope the girls get a chance to show off their gorgeous new clothes. Warm wishes - J. How Fun! 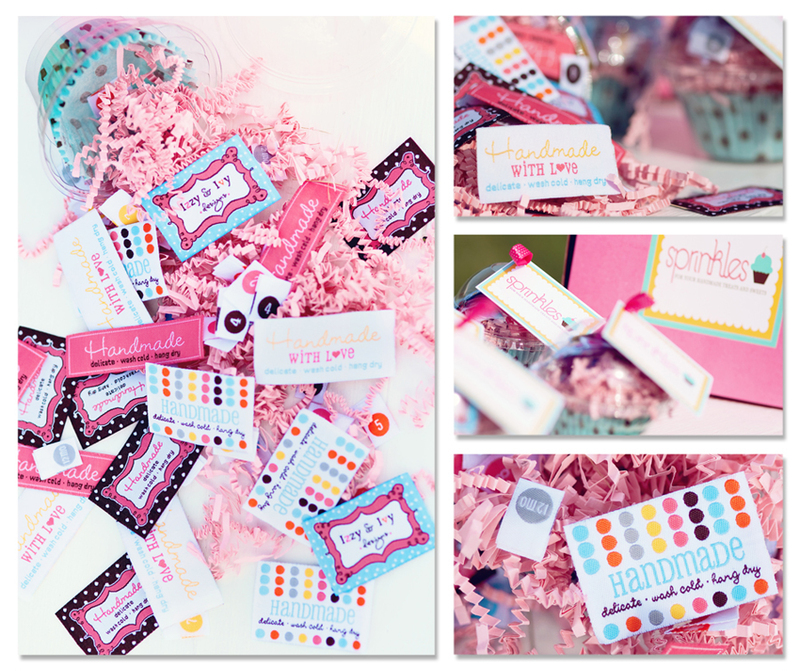 Love the Giveaway as they are one of my favorite designers! Your pics of their designs and your girls are just tooooooooooooo sweet!!!! Hope you are all having a wonderful, fun filled and blessed holiday! Lisa these are precious. I would love to have either for Amelia. We celebrate 6 years together on Sunday...it goes so fast. Enjoy every minute this weekend!!! What little blessing would not be absolutely precious in those outfits? I would be soooo excited to win. I adore the ruffles on the pant legs. Too sweet! Wow! I love those adorable outfits! By the way, your girls are always adorable! Would love the Ava dress for my little one!! Thanks for the giveaway & Happy 4th (we are headed to Nantucket tomorrow). Wow! Both oufits are gorgeous..... especially on those two beautiful models! Can't wait to click on the link to their website. I would love any of the above for maggie!! I would love to have any of these lovely dresses for my granddaughters. I'm visiting from the Izzy and Ivy site because of your fantastic giveaway! The clothes are darling and I'd love to win. absolutly in love with the romper and the dress!!! I want them both! OK enter my name. I never enter these things beucase I never win but i thought this is so darn cute how can I resist!!!! 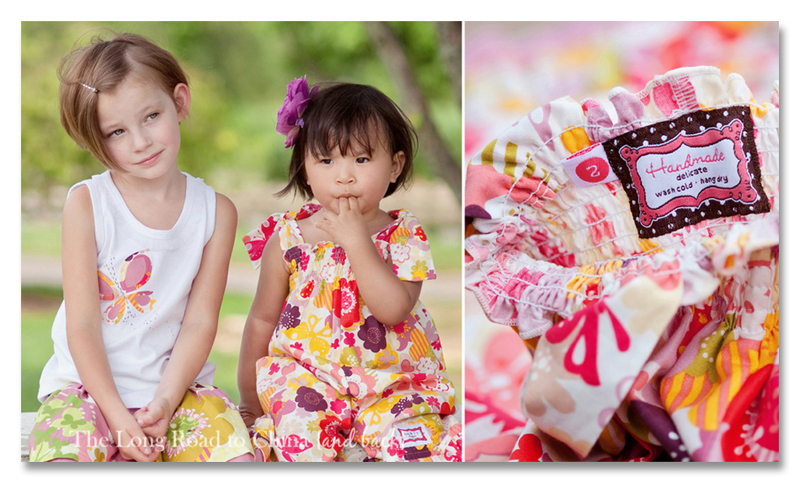 Lisa - Thank you for such a wonderful opportunity to win an Izzy and Ivy Designs outfit. They are beautiful! I would also like to thank you for giving me the inspiration to take better and more interesting pictures, not only of my spicy Hunan girl but of the beauty of the world around us. Thank you. I'll just give it a shot, my two princesses from China will look great in these outfits!!! They only live in the Netherlands... send it over fly-by??? I love the ruthie romper...my jolie would be the cutest in that one...Oh I wish I would have paid more attention in Home Ec...but I didn't and I can't sew...so I have to buy it...maybe it's not too late to teach this old dog new tricks...or at least how to sew! Oh my, how adorable are these clothes!? Love them!! 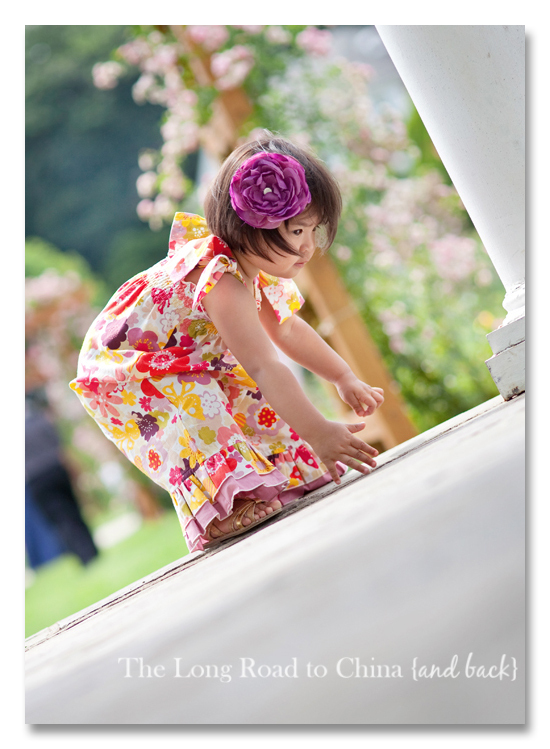 And, of course, the little models wearing them are absolutely darling too!! ...If I were to win, I would so want the Ava Dress for my Viv!! Love the clothes & the "sprinkles!" I'm headed to check out their site right away! Your girls are beautiful & I love these outfits!! I would love the chance to win one for my sweet daughter, or even the pattern to make one myself! Please enten me into the drawing. These clothes are adorable. Love all the beautiful patterns and wonderful pictures. The models are adorable too. Your blog is very helpful!! So fun!! I love these adorable outfits! Thanks for this fun opportunity! Love the your beautiful models! 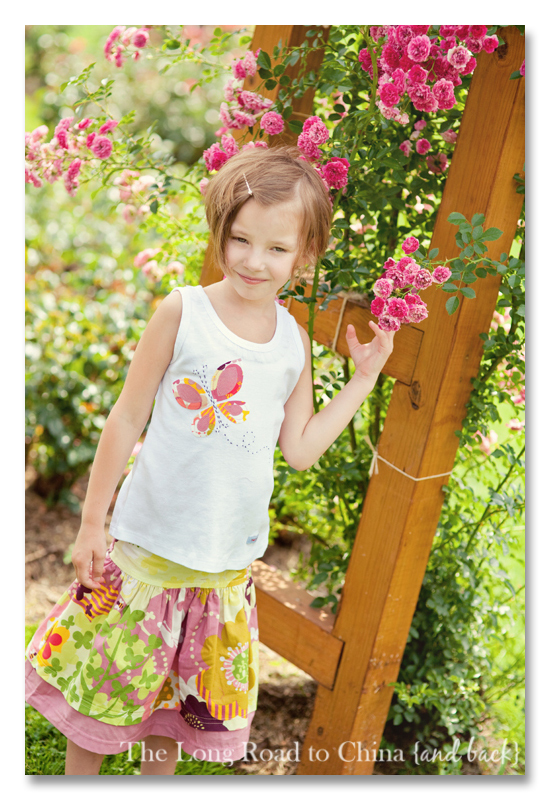 Would love to see my girls dressed in the skirt with the butterfly top! Thank you and wonderful pictures! I sew...those labels are fabulous! You did such a wonderful job with these projects! Love both outfits! 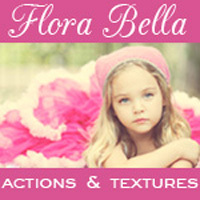 Thanks to Izzy & Ivy for sponsoring this great giveaway! Love the cute little outfits!!! That romper is seriously the cutest thing I have ever seen. I would love one for my granddaughter!